Storms on the river are always quite challenging. And not just if you’re caught out on a lake. Even on a river stretch a strong wind can run you aground very easily. I always try to steer up wind in the hope that if I do go aground the wind will blow me off. But depending on the circumstances that’s not always possible. Getting into and out of a mooring or even a lock also becomes a lot more difficult too. My advise? Go to the pub instead! Check out our new shop at www.driftwood.tv/shop where you get your hands on our book ‘Driftwood from the Shannon to the Marne’ the humorous account of or first ever venture into the sea, and on to the French inland waterways. 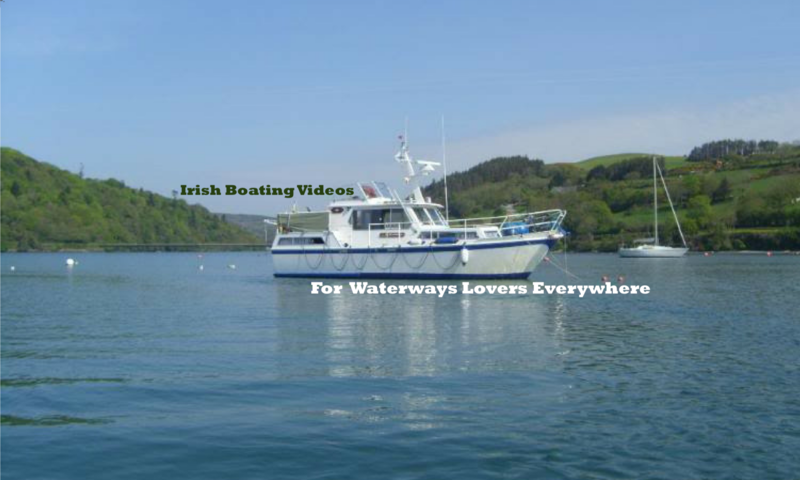 Previous PostPrevious River Shannon cruise, Lecarrow to Dromod aboard Driftwood.